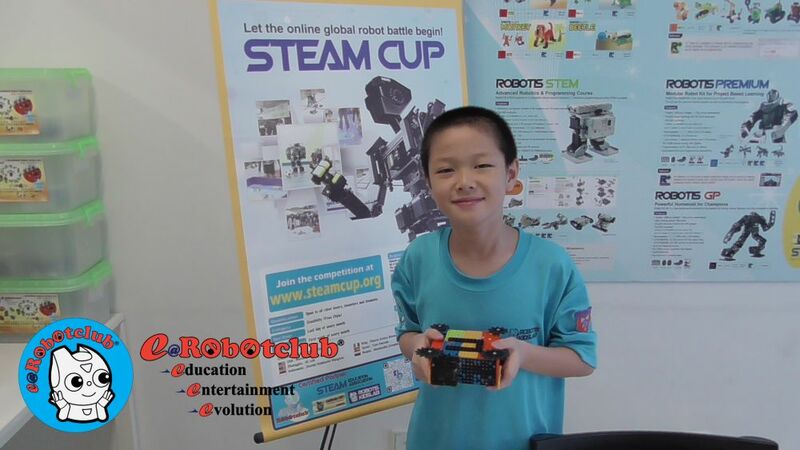 My name is Chew Chen Qing, a 11 years old students under coaching of Kriz at e@Robotclub HQ Kota Damansara. Today, I used my set ROBOTIS Dream Level 2 Kit to make my loved projects 'Maze Runner'. Robot Characteristics My robot is called Maze Runner. It can find the way out by itself in a maze. 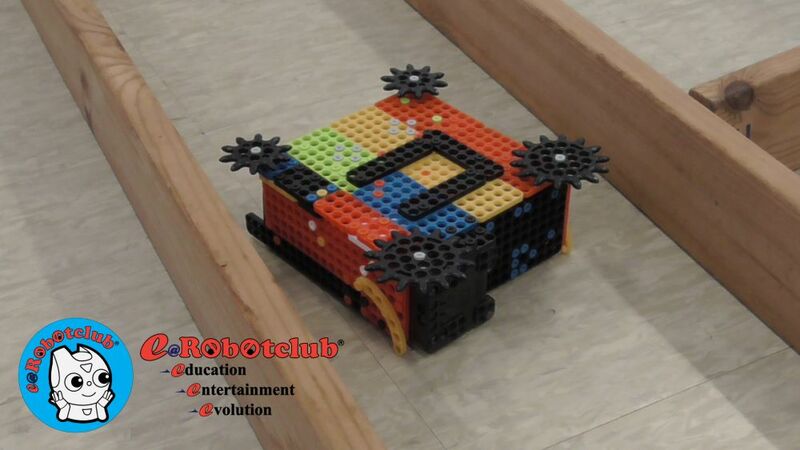 It use the sensor at right side to detect right wall, and follow the wall. If the sensor at the front detect a wall, it will turn left. This is called right hand rule! I hope you like my robot. Thank you.